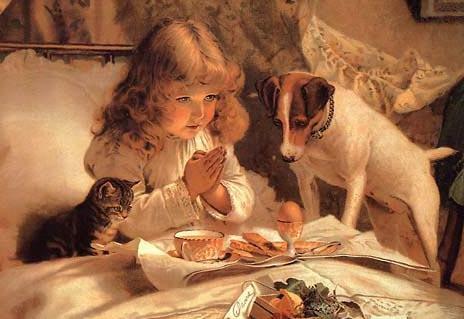 A Had a Little Cow Traditional a Pet and Animal Poem at FamilyPets Net the Home of Family Pets and Animals. And drove the little cow home again. And pushed the little cow into the well!